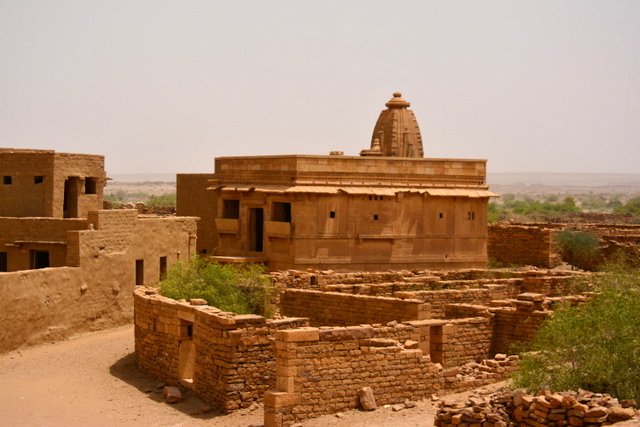 Settled in 1291 AD, Kuldhara in Rajasthan state of India was the largest of the 84 villages established by the Paliwal Brahmins. 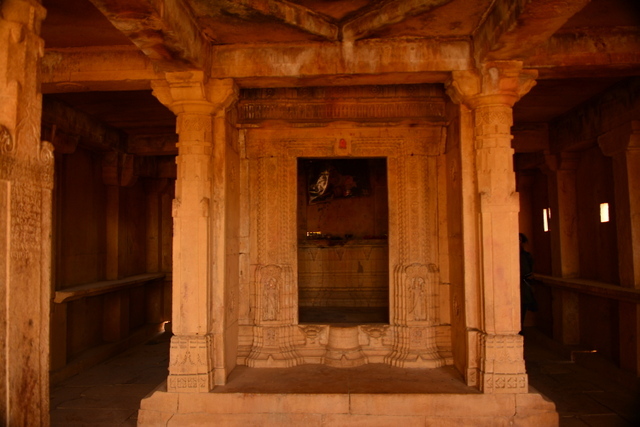 It is believed that the Paliwal brahmins were actually from Garh Nanuna and were known as the Nanuana Brahmins. 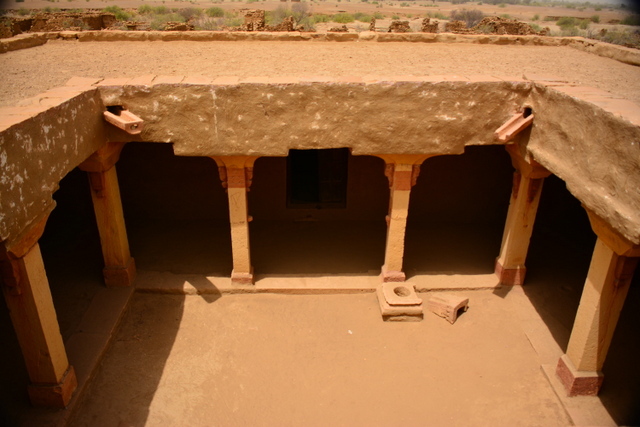 The Paliwal Brahmins were business savvy and were famed for their know how of agricultural practises, which led to good crop turnover year after year even in the desert. The whole clan living in the 84 villages disappeared overnight in 1825, leaving a ghost town. No one saw them leave and till date the historians have no idea how such a large number of people disappeared in a single night, together at one go. There are no data available as to where they vanished to, but it is believed they settled in Jodhpur. 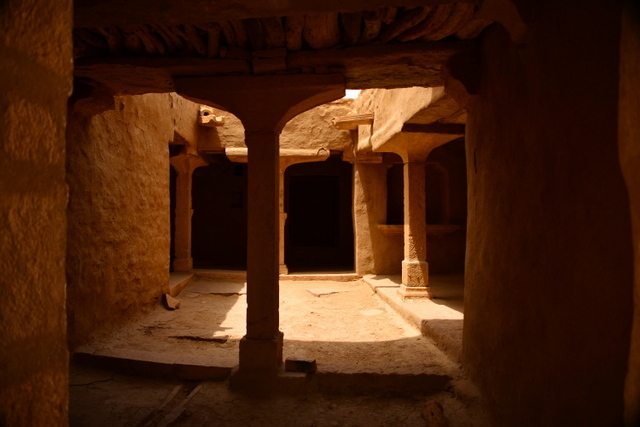 The legend of this disappearance goes thus; one day the Diwan Salim Singh (the same Salum Singh/ Salim Singh of the famous Salim Singh ki Haveli in Jaisalmer) to the King happened to see the beautiful young daughter of the village chief. He fell for her beauty and wanted to marry her. But the chief being a Brahmin refused to give her hand in marriage to a non-Brahmin. the Diwan gave the chief a deadline , by which time if they did not accept his hand in marriage, he would forcefully enter the village and take the Chief’s daughter with or without their consent. The chiefs of the 84 villages met one night and decided that they will leave the villages in the dark of the night. They vanished into the pitch of darkness, nowhere to see again, taking just the minimum necessities as they did not want to compromise with their honor. 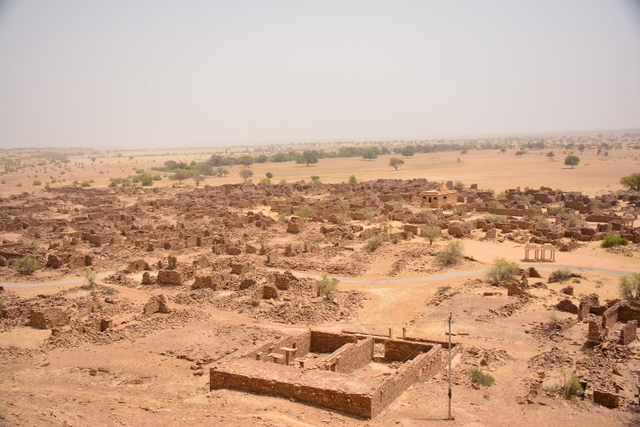 It is also believed that they cursed the village to be barren forever, devoid of human habitat. The village till date stands mute testimony to this curse, uninhabited. The homes have taken the toll of time quite gracefully , giving it an eerie look. There are still some homes intact till date that time has not been able to touch. Going through these homes gives you an idea how the people must have lived here so long ago. Curse or not the unavailability of potable water in any form makes it uninhabitable even today. 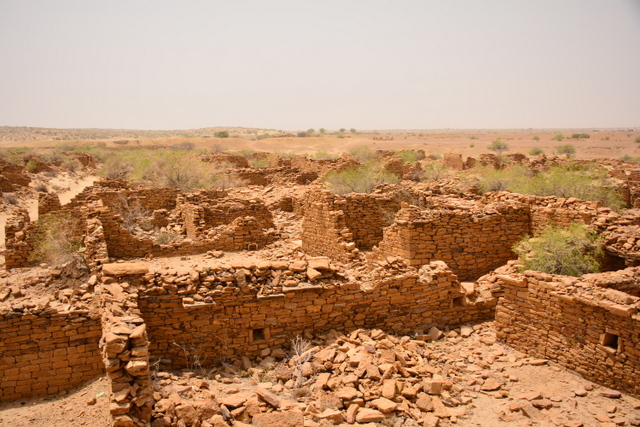 Kuldhara is well worth a visit even if you do not believe in the other world of ghosts etc.